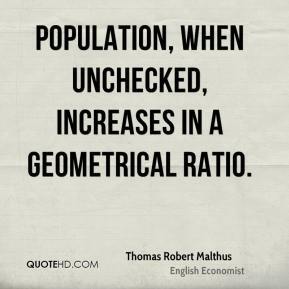 Population, when unchecked, increases in a geometrical ratio. 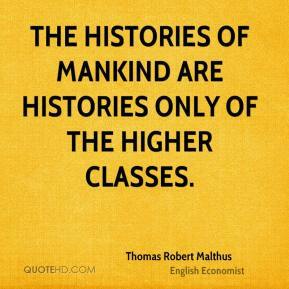 The histories of mankind are histories only of the higher classes. 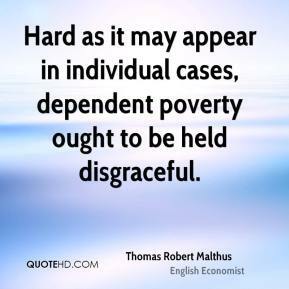 Hard as it may appear in individual cases, dependent poverty ought to be held disgraceful. 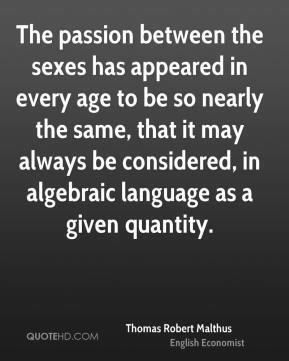 The passion between the sexes has appeared in every age to be so nearly the same, that it may always be considered, in algebraic language as a given quantity.